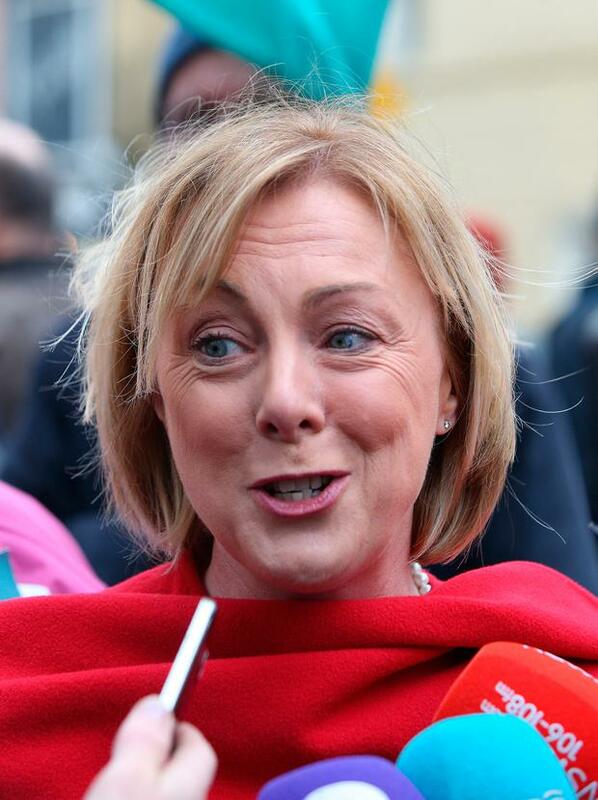 People affected by the "bonkers" pensioner anomaly won't be able to avail of the higher rate as the Department of Social Protection does not yet have an adequate IT system to deal with the issue, Regina Doherty has said. Due to a yearly averaging system 42,000 people, mainly women, who took time out from the workplace are missing out on up to €35 per week in their State pension. The Government announced yesterday that the State pension will now be calculated using a total contributions approach, which will count total PRSI paid, rather than years working. the new system will come into effect from March 30 but pensioners won't receive the higher rate until next year, which Social Protection Minister Regina Doherty says is down to IT issues. Speaking on Newstalk Breakfast, she said: "I need to establish a new IT system to manage the total contribution fund, the system that we have at the moment just physically isn't able to do it. "For the pensioner who have already retires since 2012 we will do the analysis on an administrative basis to see if they will be better off on the reformed system or on the old system. "The IT system simply isn't ready, it has to be tethered for and designed and established. "I know in this new age of technology you think these kind of things happen overnight but they take time, it's going to take at least six months to establish a new IT system." The Fine Gael representative said that the changes are also delayed by new legislation and a recruitment drive. "The second thing I have to do is pass the legislation, the current law is the one that was passed in 2012 , that's what everybody has been adjudicated under, so we need to bring in a new law. "The third thing we have to do is that if this is going to be done on an administrative basis, I will have to employ probably up to 100 temporary clerical officers . "As much as I would love to do all that much faster it just won't happen," Minister Doherty said. Read More: Explainer: What is pension anomaly about? There has been some criticism of the fact that pensioners won't receive redress for money they have missed out on since 2012 because of the anomaly, something Ms Doherty said isn't "physically possible." 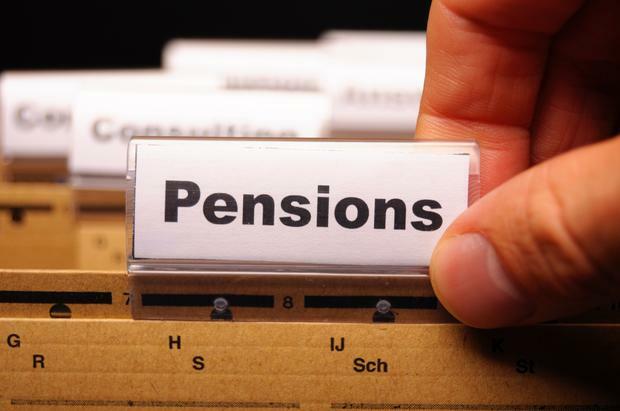 She said: "The legislation is going to have an effective date on the same date that the other pension scheme changes come into effect this year which is the going to be the 26th of March. "As arrears build up from that date they will be paid a lump sum at the earliest possible date in 2019. "It's nothing to do with finance, no law can be applied retrospective, that's not just true for pensions but for everything. "If a law is introduced we can't just say that we're going to backdate it for ten years, that's not possible. "It would be like if we introduced a new law for example around murder and then everyone who had done something like this in the last ten years was treated retrospectively, it just isn't physically possible." Explainer: What is pension anomaly about?